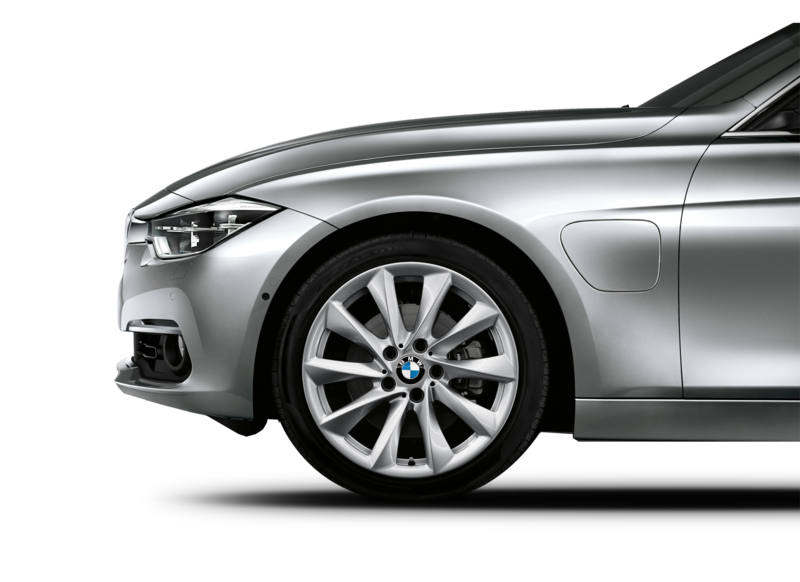 BMW Group is one of the most successful car and motorcycle manufacturers in the world. In Finland, BMW needed a competent partner to support it in media communications and public affairs. BMW also wanted to strengthen its position as a traffic trend expert in Finland. Cocomms supported BMW’s message of the joy of driving for the first time already in 1995. The collaboration has continued through different stages to these days. We have used meetings with the press, high-quality communications materials and Suomi-Areena meetings to further enhance the dynamic brand’s visibility. The most significant achievements of our versatile cooperation are good media relations and broad contact networks. BMW’s position as a premium-class car and a trendsetter in the modern joy of driving is solid.